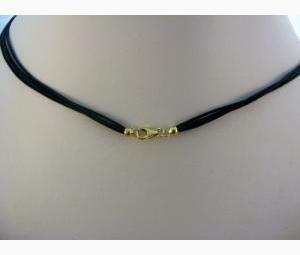 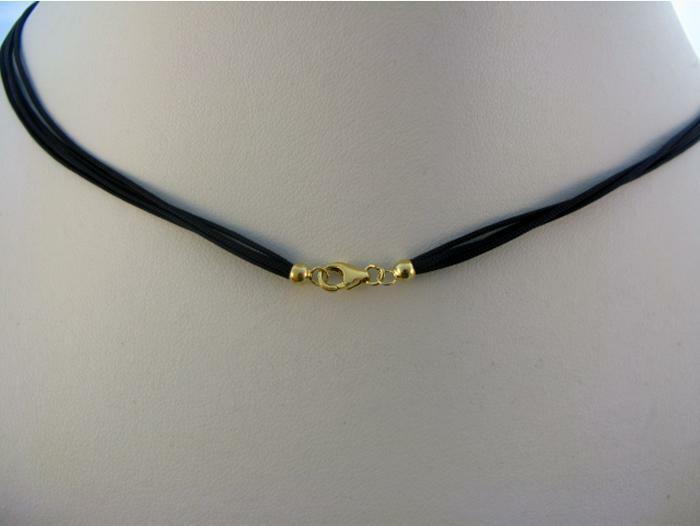 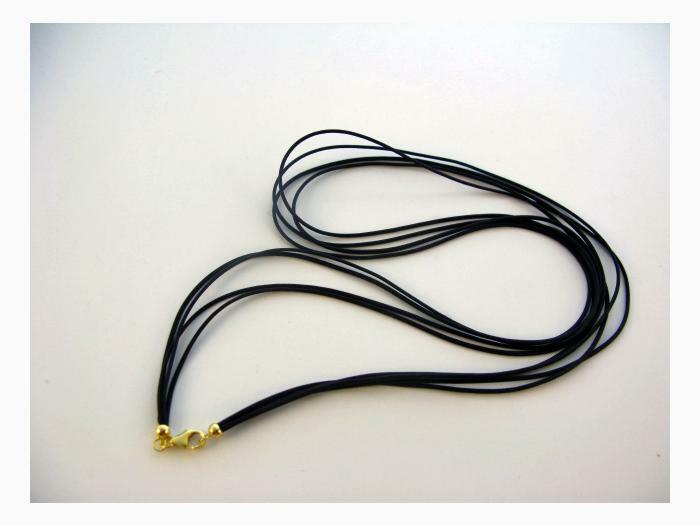 9ct Yellow Gold clasp and black Cord Necklace. 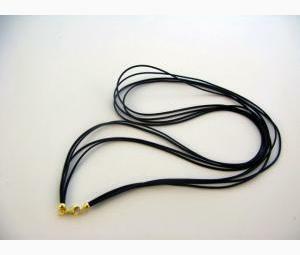 Approximate length: 45cm. 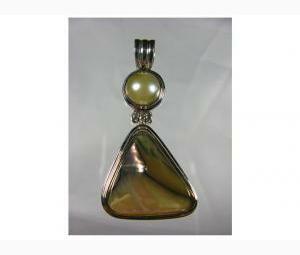 These present Murano Glass Pendants and Artisan Pendants beautifully.